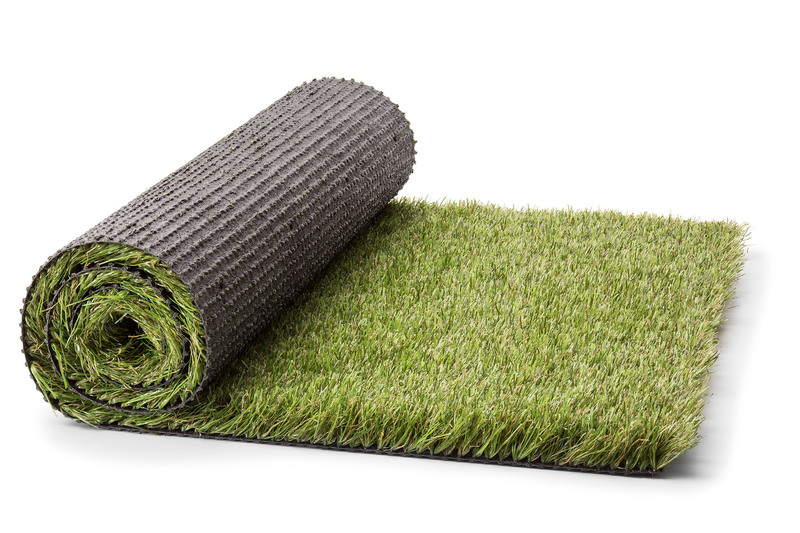 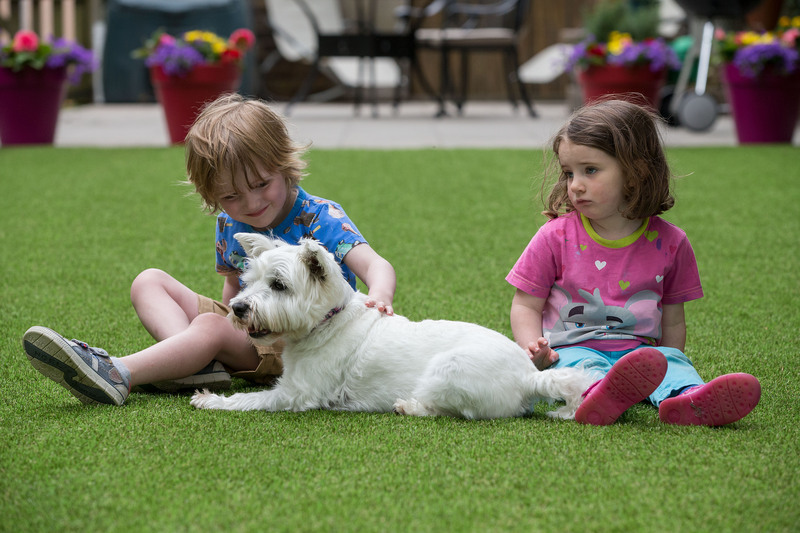 Buzz Elite artificial grass has a luxurious feel. 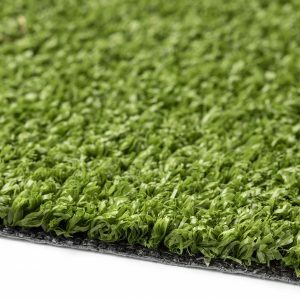 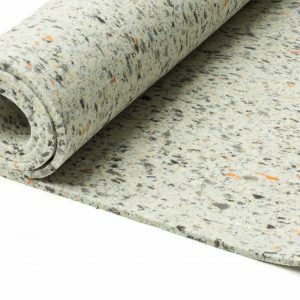 This is down to the dense look, the multi-green colour, the relatively high pile height of 35mm and the natural texture created by the soft yarn – definitely a realistic alternative to natural grass. 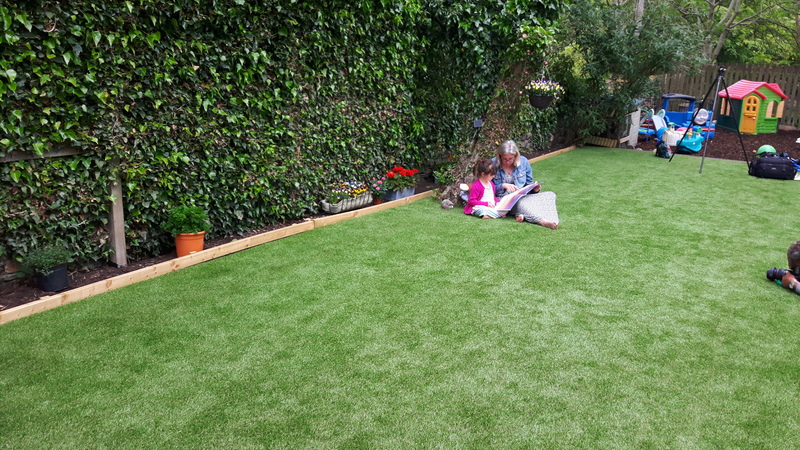 The soft yarn used to make the grass also ensures it is particularly suitable for children and pets to play on. The luxurious feel of this grass is down to the dense look, the multi-green colour, the relatively high pile height of 35mm and the natural texture created by the soft yarn – definitely a realistic alternative to natural grass, and one that will make your garden look beautiful. 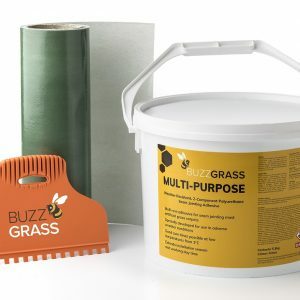 All our grasses, including Buzz Elite, allow water to drain through them (when you receive the grass, you will see the drainage holes punched into the back of the backing). 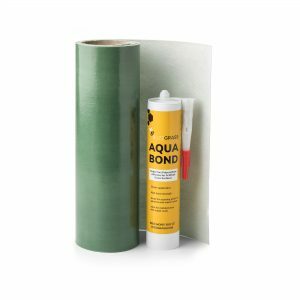 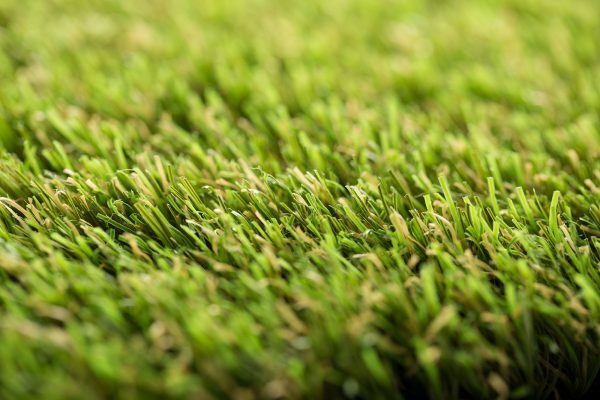 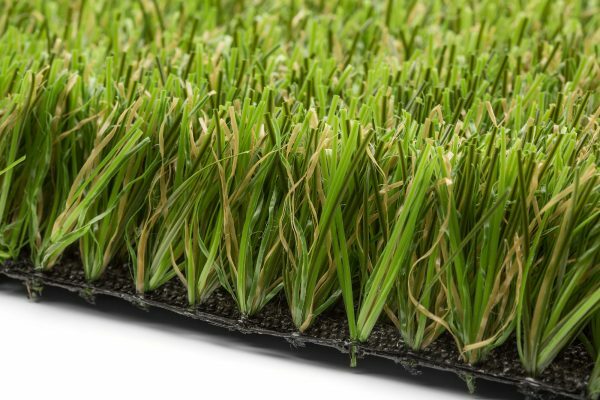 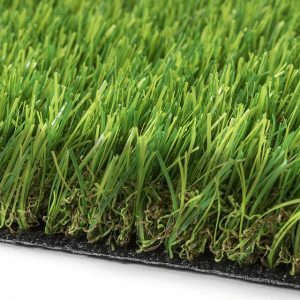 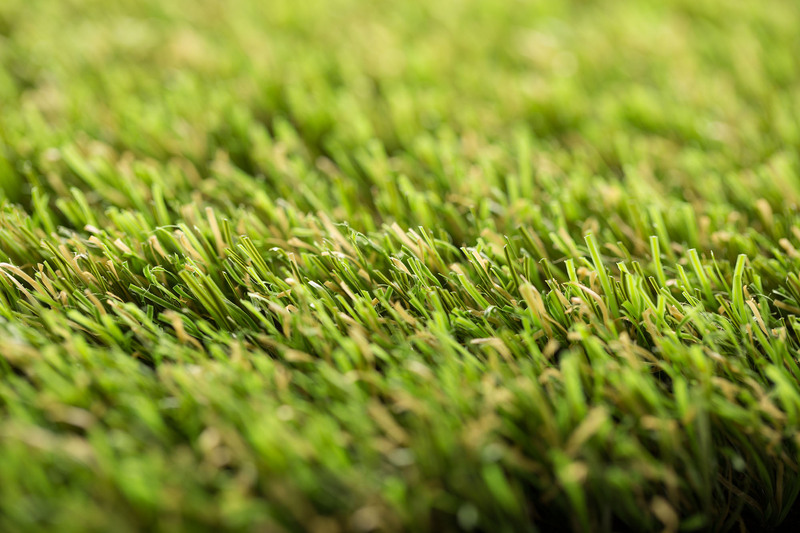 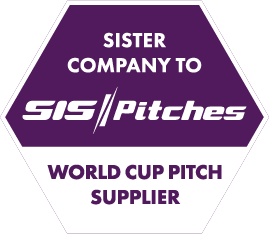 35mm pile-height hardwearing soft durable state-of-the-art non-infill monofilament grass surface. Ideal for pets and children. 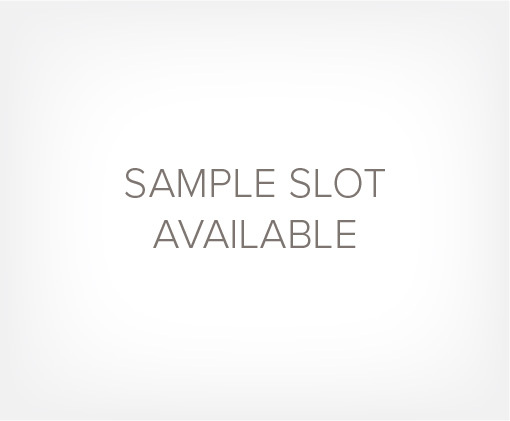 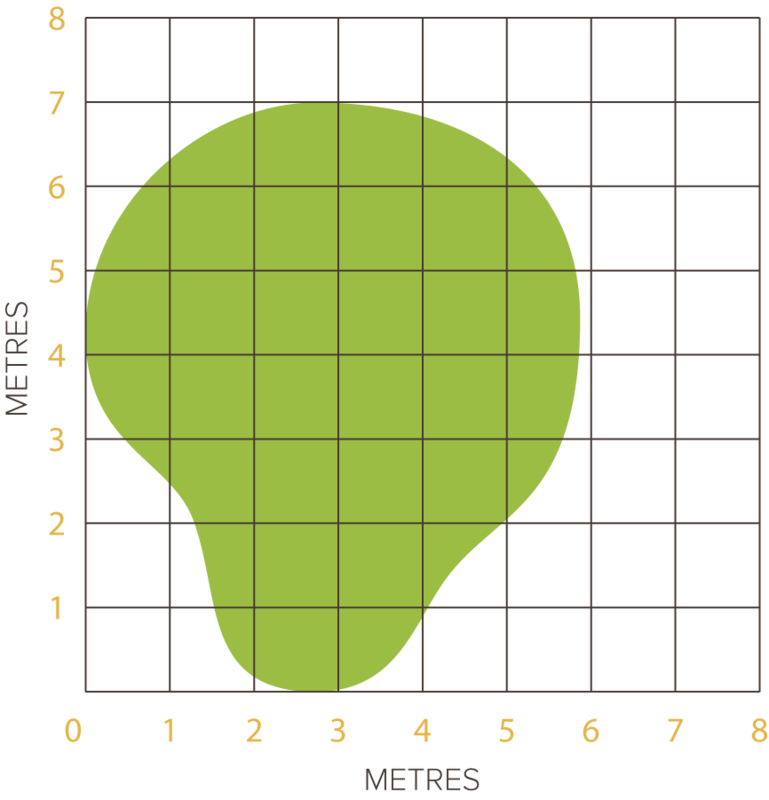 Total weight approximately 2.60 kg per sq metre. 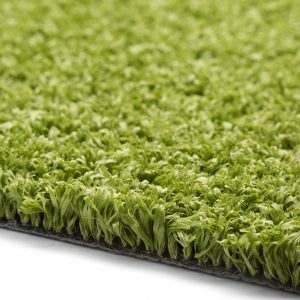 Two-tone green pile along with a green and tan thatch and black backing.